Here is a snippet from Richard’s monthly article on communitynews.org: Falls among older adults are prevalent, dangerous, and can diminish the ability to lead an active and independent life. I should know as I lost my mother in 2014 to a fall at home that resulted in an inoperable brain bleed and death. According to the National Council on Aging, one in three seniors above age 65, and nearly one in two seniors over age 80, will fall at least once this year, many times with disastrous consequences. 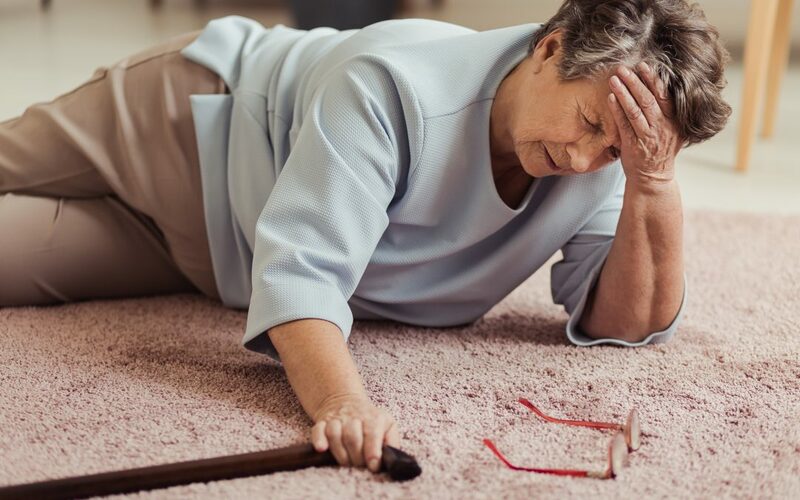 The consequences of falls is of such concern that healthcare providers are required to ask their Medicare patients if they have had greater than two falls within the past year, or any fall resulting in injury… Click here to read the full article!